Does your credit union need cardless cash access at the ATM? A few months ago trade publication headlines shouted that Fifth Third Bank – $142 billion in assets, with an ATM fleet of 2500 – had rolled out cardless access. It joined Wells Fargo, Chase and a few others in those ranks. 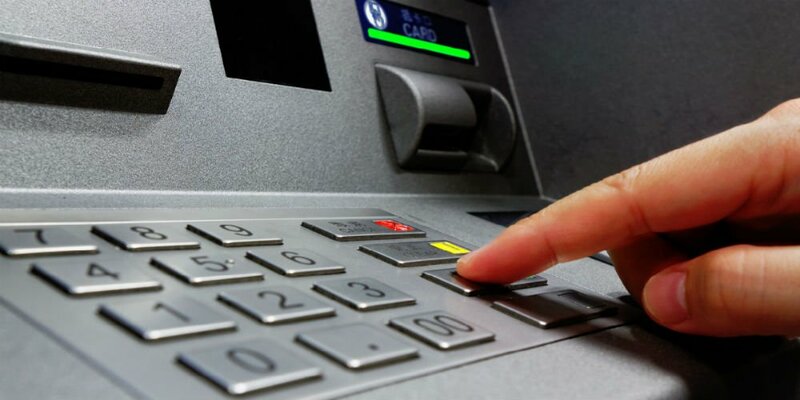 A search for “cardless ATM access in downtown Phoenix” identified 21 ATMs with the capability. They were at Wells Fargo branches, Bank of America, Chase, and a number of Cardtronics ATMs inside retailers. Know there are skeptics that a typical credit union actually needs this. More on that below. But, for now, start with a similar search for cardless ATMs in your neighborhood. What do you find? Understand: there is nothing new about cardless access. In 2015 Wintrust, a small regional bank in Illinois, rolled it out to its fleet. Here’s how cardless access works in many installations: a member, using a mobile banking app, “stages” a transaction by indicating how much money they want. The member then goes to a cardless capable ATM where he/she presents a QR code on the phone that is readable by the ATM’s scanner. The cash spits out, the member walks away. Best estimates are that the member saves maybe a minute in time. There’s also no need to worry about skimmers, no need to fret about having left the debit card at home on the bedside table. Sound good? Fintech giant Fiserv said it has a survey that shows 37% of consumers say cardless access appeals to them. More than half of Millennials say so, according to Fiserv. It added that a powerful driver for adoption of cardless access is security – that is, it potentially will end skimming at ATMs. A number of other fintech companies also are pushing cardless access as the next must have, kind of the Apple Pay of 2018. And yet there are skeptics about the probable popularity of cardless cash access in the near-term. Cornerstone Advisors’ ATM expert Ryan Rackley said in an interview that he sees cardless access as another shiny new thing. Big institutions, he added, with big budgets have the money to invest in new tools, even ones without clearcut payoffs. He stressed that he had not seen significant adoption of cardless access at credit unions or community banks. Cyndie Martini, CEO of Member Access Pacific, a credit card management company that serves credit unions, agreed that so far she has seen no stampede of credit unions into cardless access and neither has she seen signs of sizable consumer demand. Are you hearing a call for cardless access? If enough members are clamoring for it, the obvious advice is take the plunge. But if the verdict is unclear, many experts suggest that now is the time to wait and see. Very probably, added Martini, the day will come when in fact we all want to access cash via our cellphones, not a plastic card. “This will be an evolutionary process,” she said.